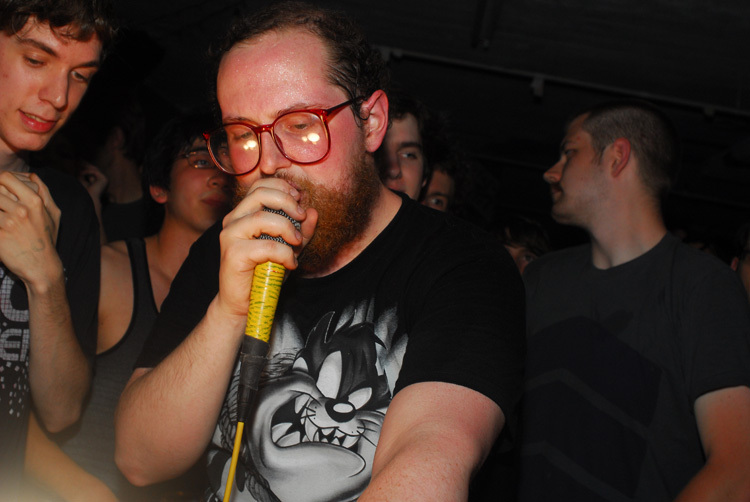 Dan Deacon before his set at the Copycat Annex in Baltimore, MD on Saturday, April 19, 2008. Dan Deacon before his set at the Copycat Annex in Baltimore, MD on Saturday, April 19, 2008. Additional photos from this concert are available in this Flickr set.